Hawthorn English teachers have brought our Academic English Class to visit the Heritage Gardens to observe and explore how plants are used in these cultures. Through this excursion, they learnt about their significance, inspiration in arts, culture, and religion. Last Friday, we had an excursion to the Heritage Gardens at Marina Bay and it was a wonderful day. In the morning, we made Christmas cards for orphans, and then we started our journey by taking the MRT. The weather was really hot, but we were all excited to learn how plants are used in different cultures in Singapore. We were assigned to explore the uses and significance of the lotus flower. 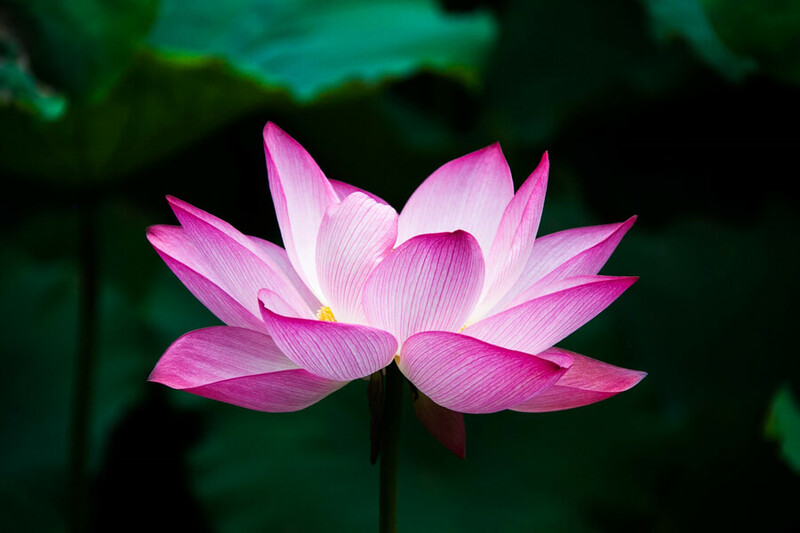 The lotus is a fresh-water plant that originated in India, and is also the national flower of India. It was also brought to other countries such as China and Egypt. It is used extensively in Southeast Asia, primarily for food and herbal medicine. In Chinese culture, the lotus symbolizes purity of the heart and mind. It is also used in Chinese medicine to help with a distressed stomach. In the Indian culture, it symbolises amity, peace, prosperity and happiness. It is also used for improving the texture of your skin. We learnt a lot about other plants, flowers, people, and the attractions there. Moreover, it was great to spend time together with our teacher and classmates. We would recommend an excursion like this to others.